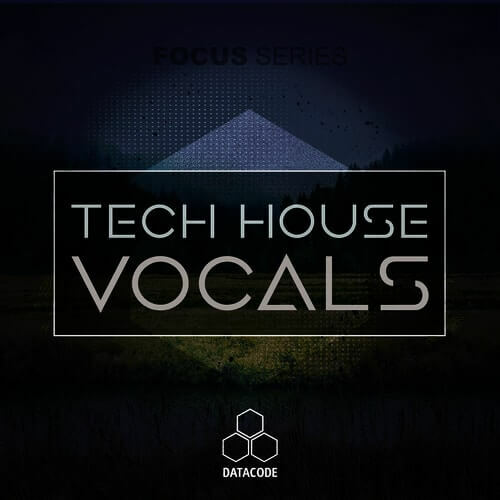 Datacode presents “FOCUS: Tech House Vocals” our latest and first ever Vocal pack! Our focus in creating this pack was to deliver the most authentic, original and current vocal samples designed for G-House, Tech House, Trap and more! Tech House Vocals is loaded with 100 unique vocal phrases, one-shots and also includes 64 Glitch / FX variations for extra madness. You will also find 5 Song Construction Kits ready to go the moment inspiration strikes!